How much is Jordan Ullman Worth? Jordan Ullman net worth: Jordan Ullman is a Canadian music producer who has a net worth of $4 million. Jordan Ullman was born in Toronto, Ontario, Canada in September 1993. 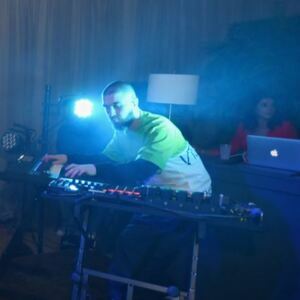 He is best known as the producer in the R&B duo Majid Jordan with singer Majid Al Maskati. The duo formed in 2011 and released their self-titled debut studio album in 2016 which reached #6 on the US R&B chart and #20 in Canada. Majid Jordan released the album The Space Between in 2017 and it reached #9 on the US R&B chart and #30 in Canada. They released the EP A Place Like This in 2014. 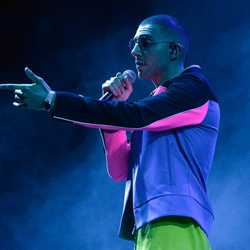 Majid Jordan was featured on the single "Hold On, We're Going Home" by Drake which reached #1 on the US R&B and US R&B/Hip-Hop charts and #4 in the US and the UK. They also produced the same song and won an MTV Video Music Award for Best Hip-Hop Video.